Learn the ‘Boeing Way’ with a Chuck’s Guide. The Boeing 767 is a mid- to large-size, mid- to long-range, wide-body twin-engine jet airliner built by Boeing Commercial Airplanes. It was Boeing’s first wide-body twinjet and its first airliner with a two-crew glass cockpit. 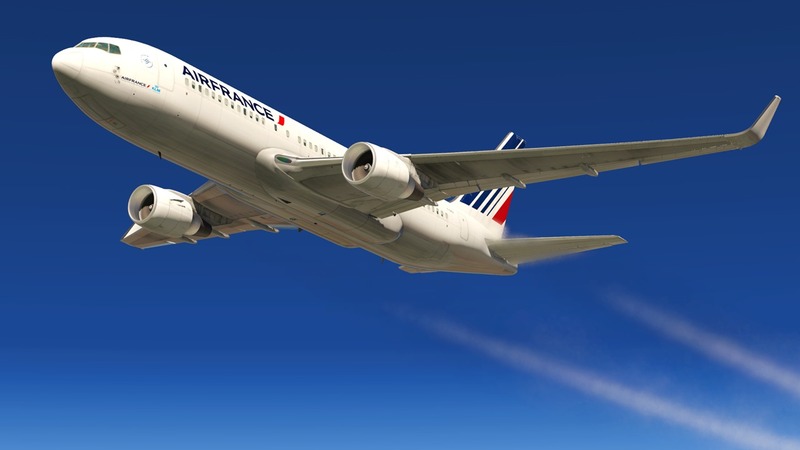 Flight Factor and StepToSky modelled the 767 to an impressive extent: all engine variants with different avionic options available from their custom EFB (Electronic Flight Bag). Flight Factor also put an emphasis on other aspects of the aircraft that are often neglected by developers such as requiring doors to be open and stairs to be installed to load/unload passengers, a center of gravity optimization function, custom checklists (normal, amplified and abnormal procedures), audio PA (Passenger Address) announcements, and much more. All these little things add a lot to the immersion and I have to say… flying their 767 feels like a complete and gratifying experience.